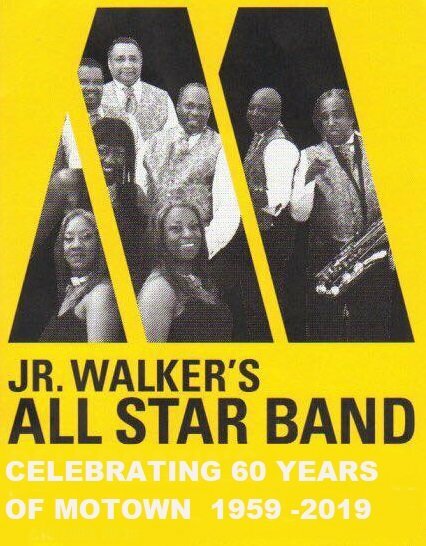 Jr Walker's All Star Band at Birmingham's Night Owl on Saturday June 1st. The 9 piece ouffit are flying in directly from Detroit for a 6 date mini tour for the anniversary. They will be led by Acklee King, the only surviving member of the much loved Motown outfit. Top Soul DJ's supporting them include Neil Rushton, Mazzy Snape and Roger Hayward. The show runs from 7pm till 11.30 at the popular Digbeth venue.